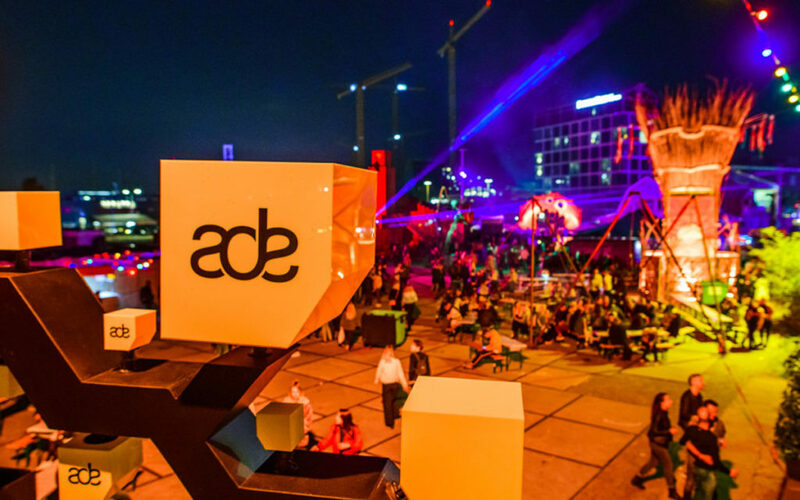 “It’s early days yet.” That’s what we heard in all the Amsterdam Dance Event tech panels. Yes, the techniques we’re looking at are innovative and they are very promising, but they are still new. A lot of work needs to be done to fulfil the promises. Give it a little time. But there was another thing we heard in every panel: “Don’t ignore the techniques that are now still up and coming.” Embrace them. Start using them. Because they will come in one way or another. Keep your fingers on the pulse, so you won’t be caught by surprise when promising techniques go mainstream. Can a computer make a hit? Watson Beat is trying hard with Artificial Intelligence. It can make personalized music with smart computing. If you want an upbeat track in a techno style, no problem. It can do it. But is it any good? It’s not bad, but good is another thing. But as you know, Watson Beat is still young. It’s early days yet. Watson Beat will be open sourced this week, so when you are tech savvy you can already start working with it. When a specialist says his technology is not mature enough yet for massive adoption, we have to take that seriously. It happened in the blockchain panel. But when you hear four people in that same panel without hesitation stating that the blockchain is going to disrupt the music industry, you can’t look away. The blockchain promises to deliver transparancy and honesty in a shady world. But it’s early days yet. It will take a few years to get there. But in the coming weeks, artists can already start experimenting because Dotblockchain will let the first artists release its blockchained tracks through all platforms. That the online and offline world are merging is no secret. That there are really good B2B examples of Virtual Reality is a fact as well. But VR is still a long way from crossing over to the masses. Is it that the glasses are still keeping people from enjoying it? Possibly. Is it that the content just isn’t good enough yet to get addicted? It could be the case. But you know the story by now … it is early days yet. Don’t write it off yet! We see Augmented Reality, which was a promise for a long time too, now crossing over through for example Pokemon and Snapchat filters.